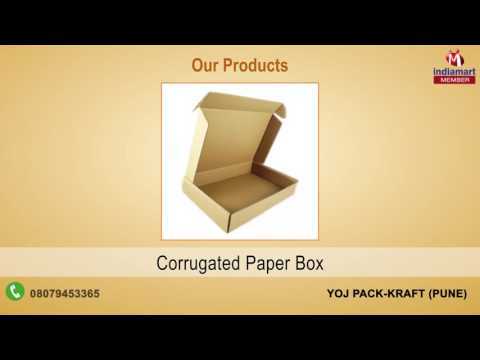 Our company is engaged in the manufacturing of a comprehensive range of Corrugated Boxes, Corrugated Packaging Boxes, Honeycomb Boards, Paper Honeycomb Pallets and many more. Our packaging products are known for their durable performance and cost effectiveness and high tech quality. We also offer customized solutions for our range of products.